Essel Propack looking to sell stakes to reduce debt, but none of the involved companies consent to comment on the deal. Essel Propack(EPL), the largest specialty packaging company in India, has recently been reported by reliable sources to be preparing to sell assets in an effort to reduce its debt burden. People close to the matter have anonymously reported that Albéa, the French packaging group and Blackstone Group, the U.S. private equity fund have reached an advanced negotiation stage to acquire controlling stakes in EPL. Besides Albéa and Blackstone, the Indonesia based Indorama and the U.S. based private equity fund Carlyle have also been reported to have expressed interest in the deal and submitted non-binding bids for the deal. For the record, EPL is part of the Essel Group that is led by the Indian billionaire, Subhash Chandra. EPL is a renowned manufacturer of extruded laminated plastic tubes, laminated plastic tubes, caps and flexible laminates that are used in pharmaceuticals, oral care, cosmetics and food packaging. EPL has 19 global facilities from which it services nearly 400 clients across the world and sells more than 7 billion tubes. Ashok Goel, MD and Chairman for EPL has been reported to say that the company will not be commenting on transactions conducted by its shareholders and such information of transactions that are being circulated should be considered speculative due to the absence of any verified data. However he added that the company is looking into options for improving long-term shareholder value. Sources suggest that in spite of bid from various sources discussions with Albea and Blackstone are actually progressing. 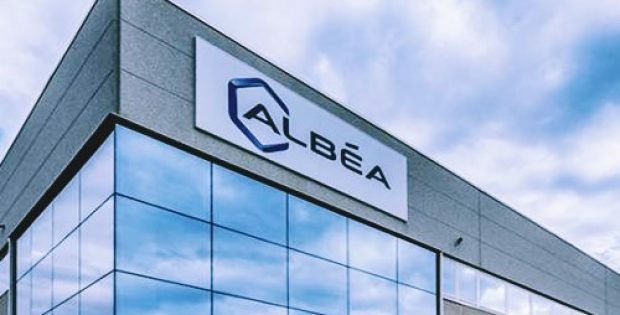 Albea is a global leader in packaging for pharmaceuticals, oral care, cosmetics and food and is owned by PAI Partners, the French private equity fund. Albéa has 38 manufacturing sites globally. Besides India, it has a presence in China and Indonesia. It manufactures tubes and rigid packaging at its Goa and Baddi plants. EPL promoters are being advised by Morgan Stanley. No comments about the deal have been received from Albéa, Blackstone, PAI Partners, Carlyle, Indorama or Morgan Stanley.